He is a well-known and skilled ophthalmologist specialized in cornea, cataract and refractive surgeries, being an honorary graduate from one of the top medical schools in Egypt, gave him the opportunity to continue his post graduate studies in USA and the UK. 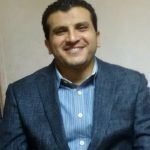 Doctor Mohamed Omar had participated by lots of studies and researches in many prestigious international ophthalmology conferences (ASCRS, ESCRS, AAO), supervised many ophthalmology thesis, and has many books and researches in Cornea, keratoconus, keratoplasty, cataract and refractive surgery fields. 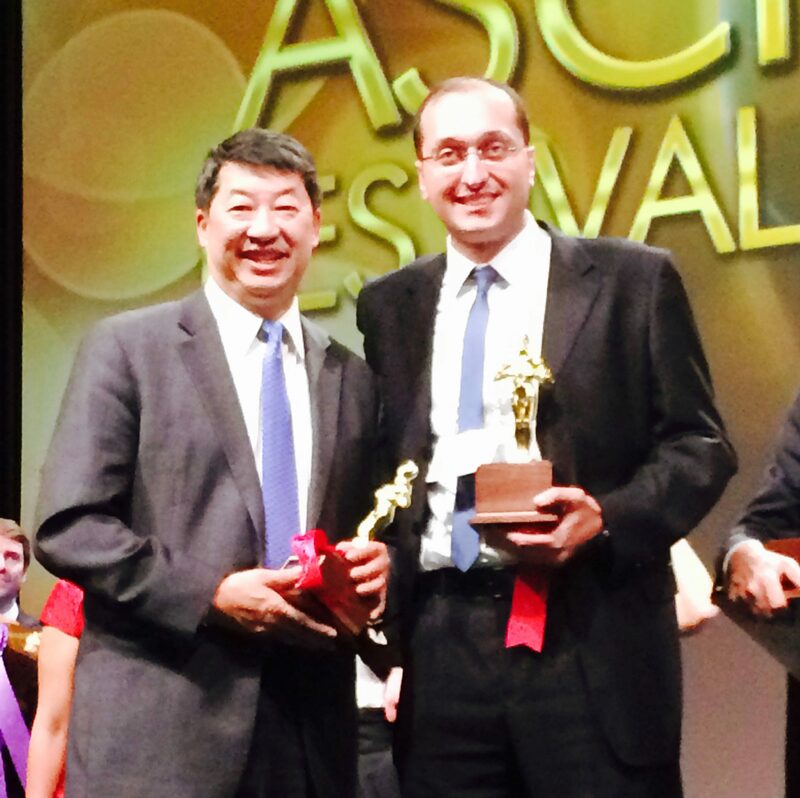 Being Pioneer as an anterior segment of the eye surgeon, he Won the People Choice Award in ASCRS Film festival held in San Diego 2015, for his neat new surgical technique of iridodialysis repair during cataract surgery. 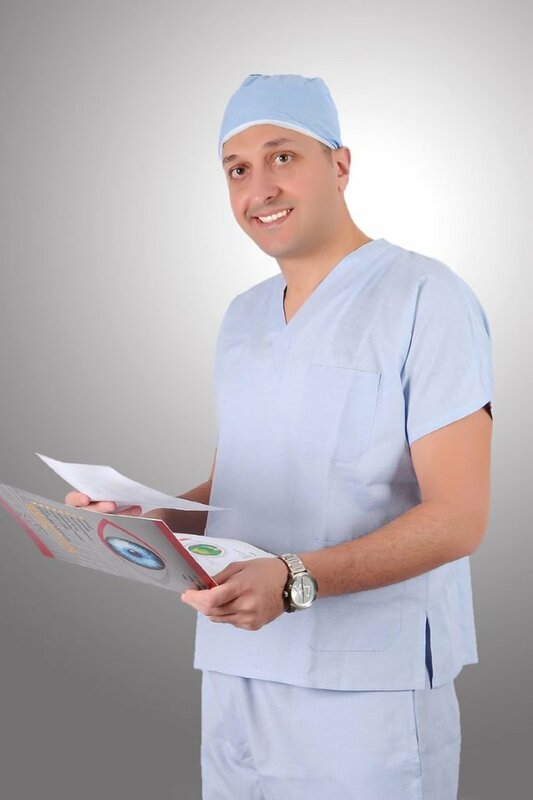 Why Choose doctor Mohamed Omar ? 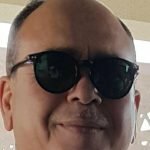 Professor of Ophthalmology – Ain Shams University. A well-equipped and organized clinic, that stands at a prime location in a central area in Cairo. The clinic is equipped with the latest and most accurate Japanese devices for a comprehensive and systematic examination of the eye and in a very convenient way for the patient to diagnose and identify all eye diseases in a few minutes. The paramedical team composed of reception staff, technicians and nursing staff also works professionally and in harmony to ensure patient maximum comfort, care and attention. As a pharmacist, I’m dealing with lots of doctors in different specialties. I can say that Dr. Mohamed Omar is one of a kind. He is not only highly skilled and experienced eye surgeon, but he also has great manners and a very superior human interaction with science. I do not hesitate to recommend him to anyone who is looking for an honest and professional ophthalmologist. It is quite enough to tell that I hesitated a lot before doing LASIK procedure till I knew him. Once I met with him and discussed that issue with him, I became so confident with his experience and honesty, he chose for me the best LASIK profile that fits me and performed the procedure for me. 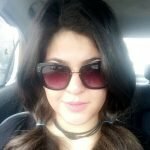 It went so simple and I got rid of my glasses after 25 years of wearing it. Two years later he did Customized LASIK for my wife and some of my relatives. 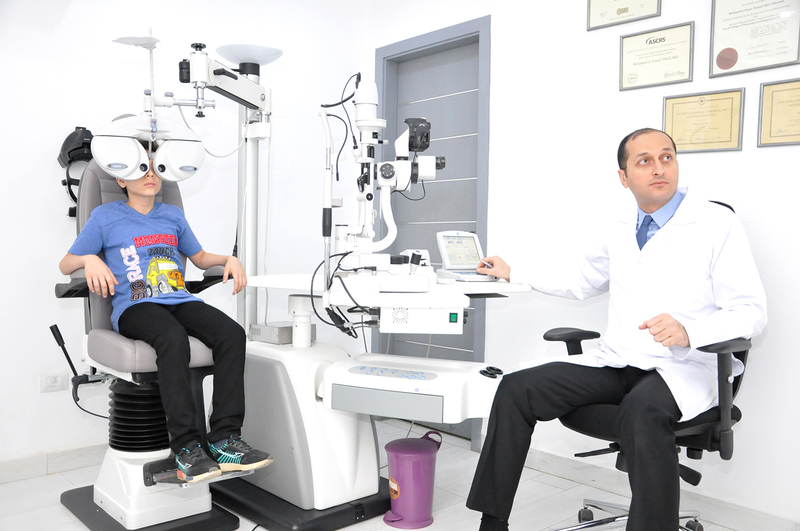 If you are looking for a professional, honest and clever consultant ophthalmologist to guide you to the best operation that fits you, I advise you to go to Dr. Mohamed Omar. I have been seeing Dr. Mohammed Omar for the past 2 years and would like to say that he is exceptional and has helped me with multiple eye problems including operations on both eyes. I highly recommend Dr. Omar due to his professionalism, attentiveness, and personality. He is always thorough in his examinations and treats patients with great respect and care. Consultant physician, TQM medical consultant, Medical lead auditor. CEO Difco2. International Dry ice Co.